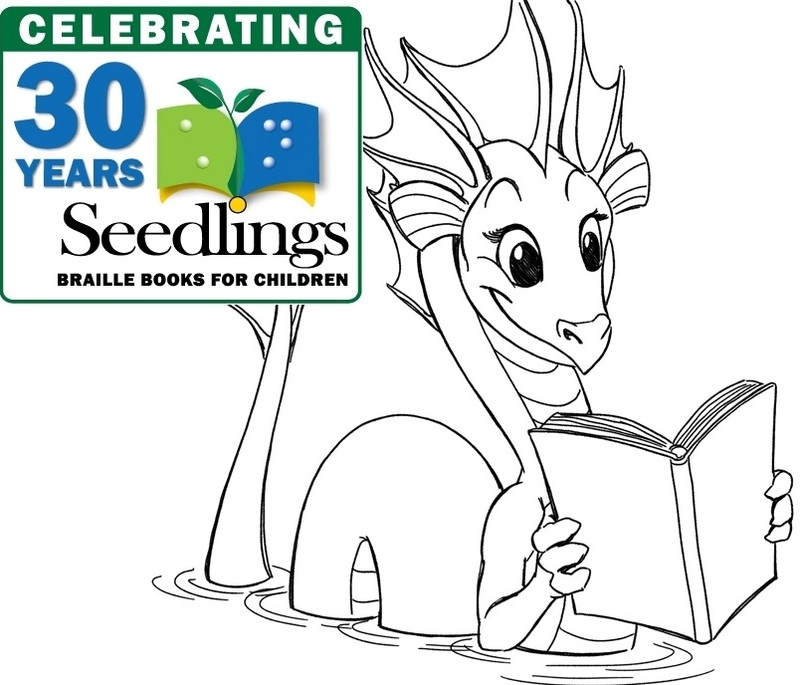 In 2014, we raised over $1800 for Seedlings Braille Books for Children!!! This year we have a "buy it now" price. A payment of $1,000 automatically wins the auction, and AVOIDS THE LINE. While others stand in line, you can have a leisurely dinner or a worry-free nap - your front row seats will be reserved until you arrive. Unlike the "quicksale" items in the art show, you may pay the "buy it now" price even if there are already bids on the sheet. Make Tom write us a song! Add your topic ideas to the suggestion box in the art show. If we raise $1,500 for our charity during the concert, Tom will come back from intermission with a new song based on a suggestion randomly chosen from the box. We can find out just how fast the World's Fastest Filker really is! A unique Concardia card is also up for bid. We mean it; this will be the only card of its kind ever made!! Don't miss this opportunity to add this special card to your deck AND donate to an excellent cause. Minimum bid $3. Other items will be available for auction. The location for pre-viewing and -bidding will be announced at the convention.